A great group of dedicated fans, come join the fun. Also a great place to keep up with all of the latest Geoffrey news! 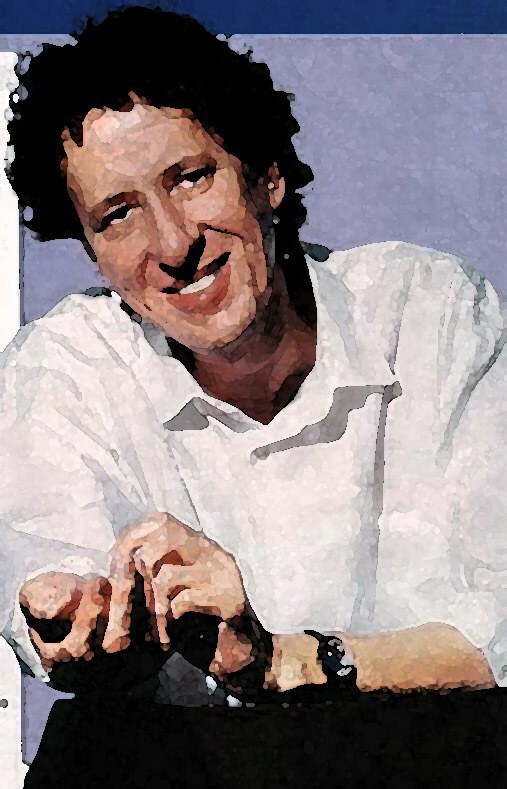 *Disclaimer* This site is not personally affiliated with Geoffrey Rush or his management. 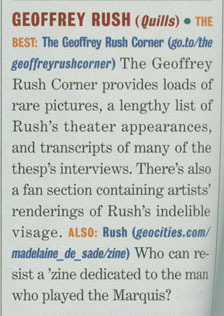 The Geoffrey Rush Corner does not claim ownership or copyright on any images or information on this site, except where specificallly noted. If you have any information that you think belongs on this website, please feel free to email me and I will see that it gets there, unless it is gossip, which this site tries very hard not to promote. I realize that the irritating presence of the bajillion pop-ups is, well, irritating. It's the price I pay for reliable free internet hosting. Perhaps one day I'll be able to pay the monthly fee to get rid of the damned things. HOWEVER, in the meantime, I strongly suggest the pop-up blocker that comes with the Yahoo Companion toolbar. It's free and it works great, not just here, but everywhere. 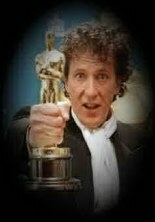 Geoffrey has been nominated for a SAG award, as well as a Golden Globe for his role as Peter Sellers! Word has it that Geoffrey has dropped out of Eucalyptus. I have tried to be disappointed about this, alas, I can't. Having read the book, I was having a difficult time picturing Geoffrey as Nicole Kidman's father, (or Nicole in the role, for that matter.) Don't get me wrong, I love Nicole, but some major liberties are being taken regarding the ages of the characters in, what I feel, is an effort to push big box office star appeal. On the bright side, Geoffrey has a new project in the works called Candy, which will be written and directed by Neil Armfield and also stars Heath Ledger and Abbie Cornish. Lots of new, great art on the fan page. Keep it comin' Rushies! Old news, but good news. BUT IT DOES SAY "THE BEST!" Click here to read a little about me. Click here to learn about the sound of one hand clapping. Irrelevant? Of course. In sharing a mutual passion for something, (or someone), I have been fortunate enough to make many wonderful friends from many wonderful places. As devoted as a person can be to something, it is is hard to stay on top of things and still have a life. These people make it easy, (well, easiER anyway).